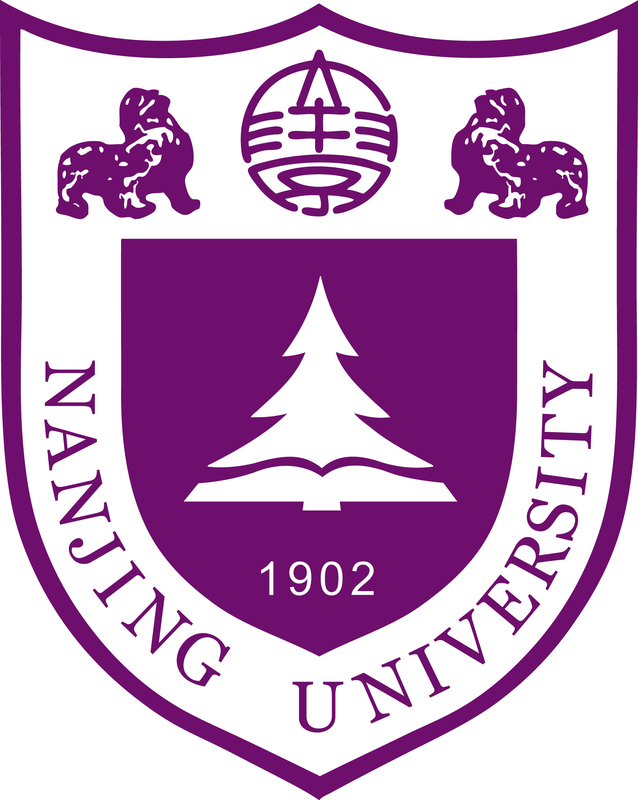 Situated in the old capital city of Nanjing, China, Nanjing University (NJU) has a one-hundred-year-long history and enjoys high prestige. NJU is going on with reform of innovative talents training mechanism, and striving to cultivate top-notch innovative talents with creativity, practical ability and global perspective ready to lead the way in all sectors of society. The College of Engineering and Applied Sciences in NJUaims to build a world-class engineering program that will play a critical role in transforming technologies in the 21st century. In the next 5-8 years, the college plans to hire 20~40 (associate/) professors, researchers and engineers.